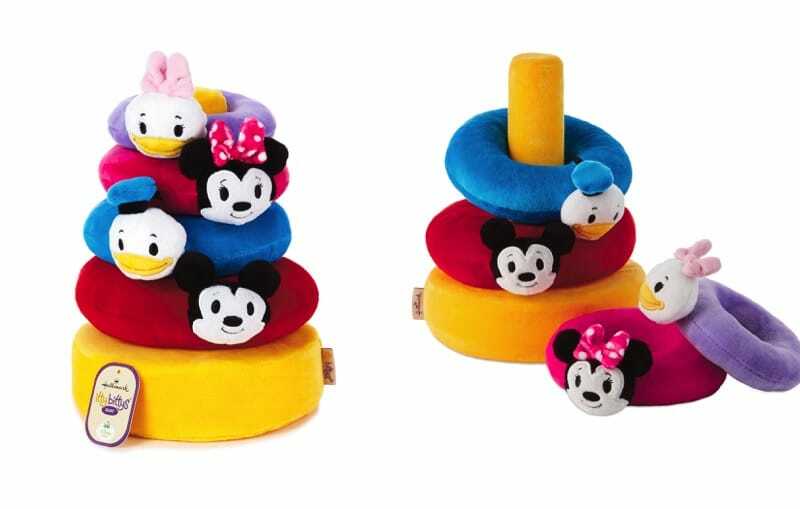 The U.S. Consumer Product Safety Commission and Health Canada, in cooperation with Infantino, today announced a voluntary recall of about 184,000 (172,000 in the United States, and 12,000 in Canada) infant toys because toys have blue metallic fabric that can detach from the toy, posing a choking hazard to young children. The firm has received 45 reports of the metallic fabric detaching from the toys. No injuries have been reported. 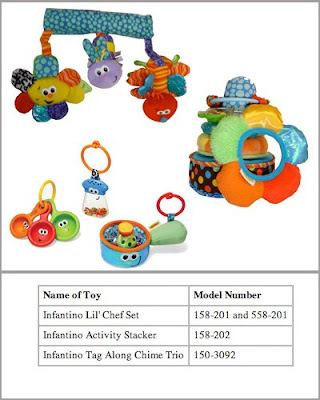 The recalled infant toys and their model numbers are listed below. 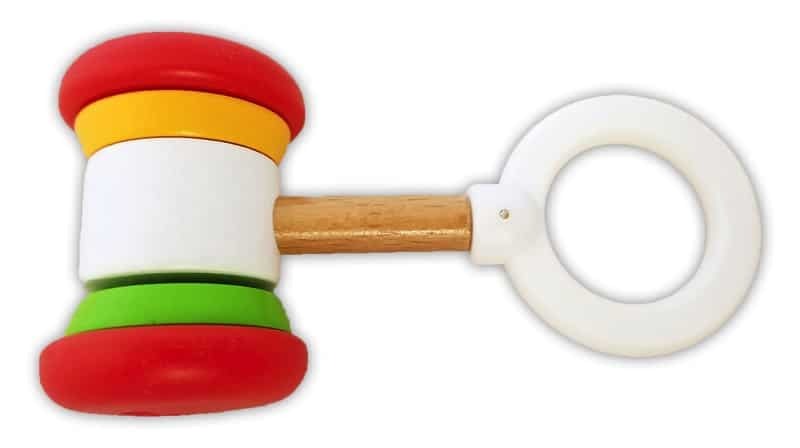 Consumers should immediately take the recalled toys away from young children and contact Infantino toll-free at (888) 808-3111 between 8 a.m. and 4 p.m. PT Monday through Friday, or visit the firm’s Web site at www.infantino.com for a free replacement toy or product.